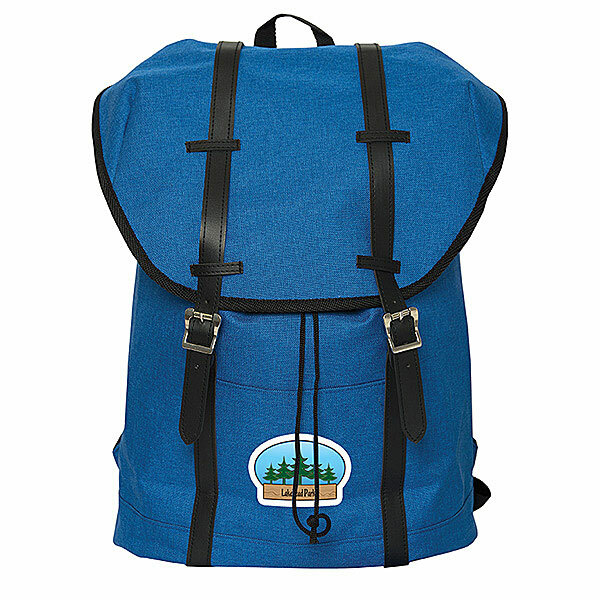 Product code: 20245 Category: Backpacks. 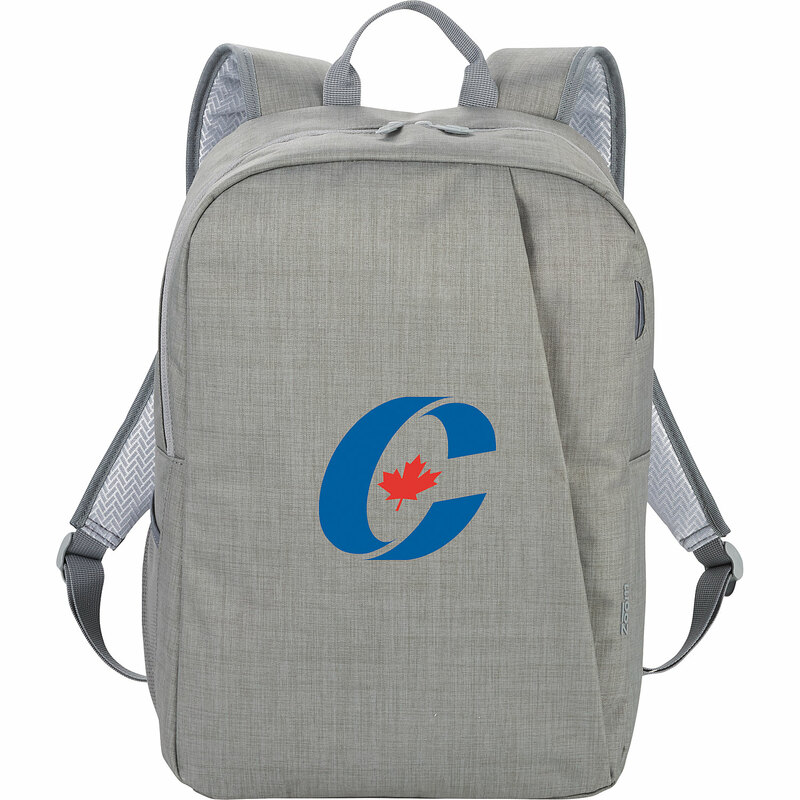 Expertly designed to fit anywhere! 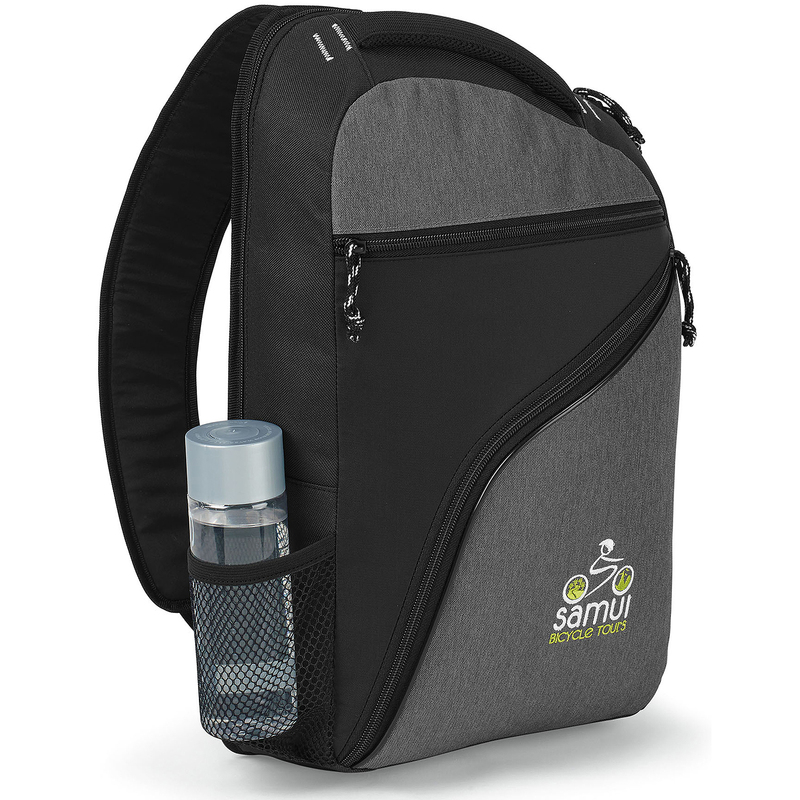 This Samsonite backpack is checkpoint friendly to make it easy to fly through airport security. 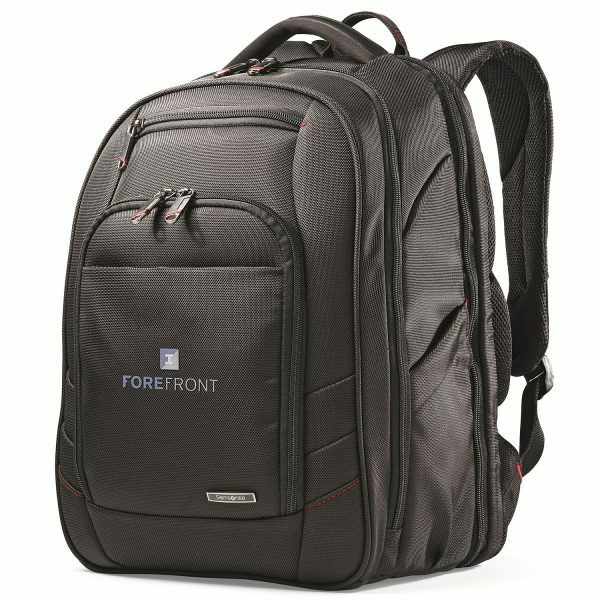 Made from 1680d polyester is has a Perfect FitÂ adjustable laptop system to accommodate up to a 15.6 inch laptop. 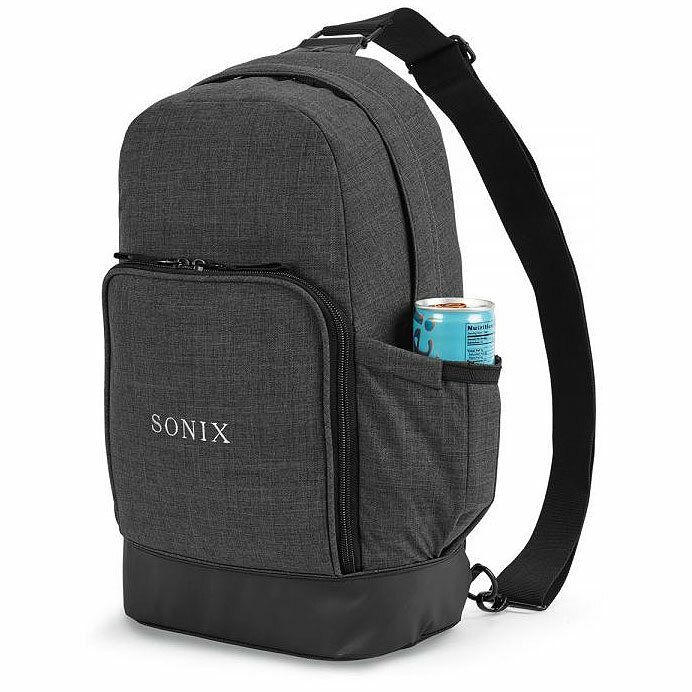 The trolly strap slips over your luggage handle for easy transport, while the glossy, weather-resistant neoprene finish and black nickel accents provide additional durability. 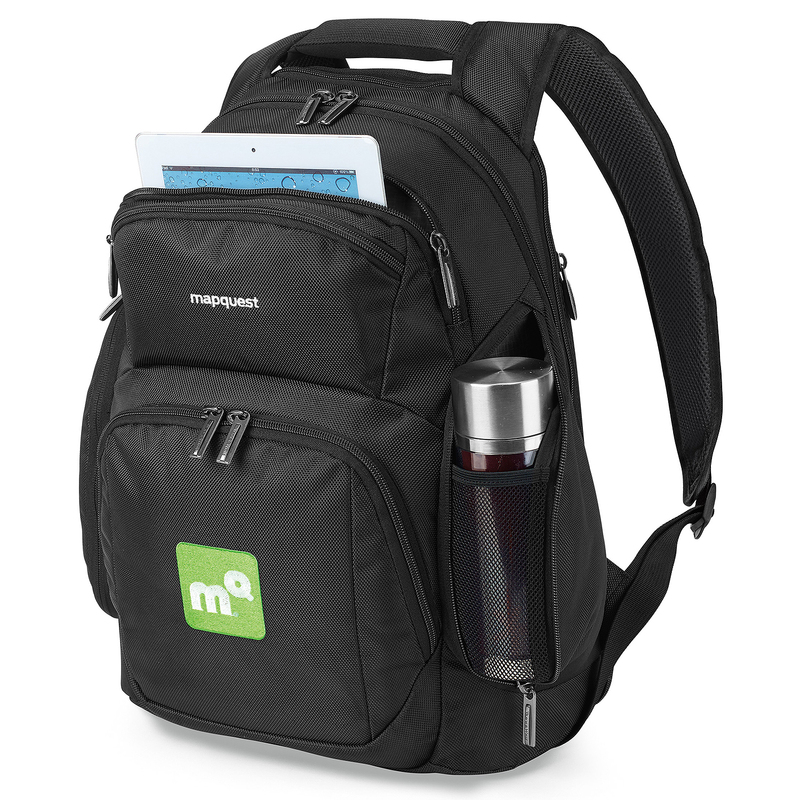 Features interior and exterior pockets for easy organization, two front zippered scratch resistant pockets, a zippered main compartment, padded top grab handle, padded back handle, and padded, adjustable shoulder straps. Size Choose an option12.25 in. x 17.25 in. x 8.25 in. 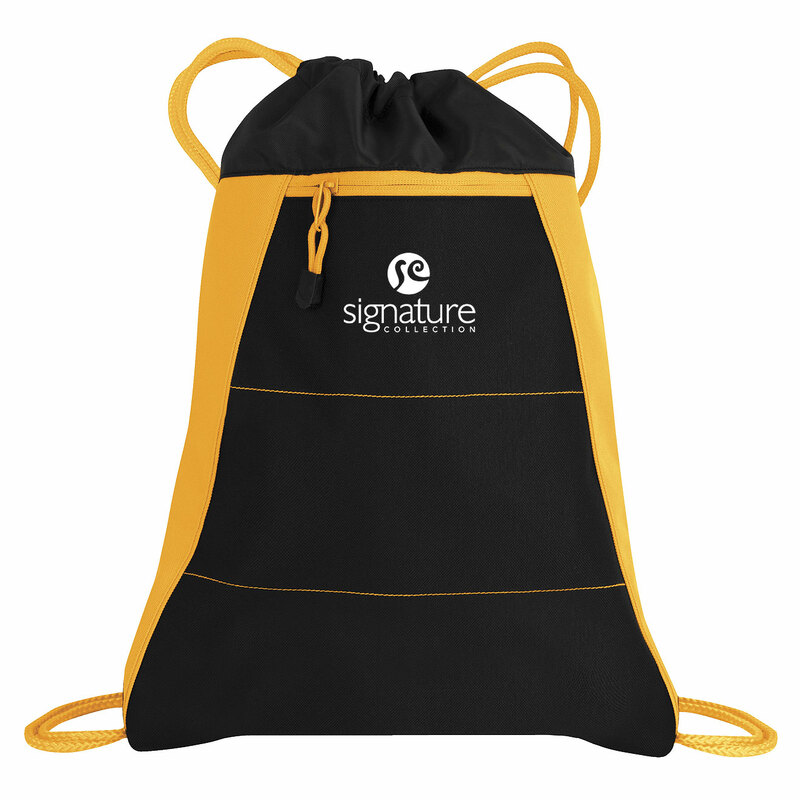 Expertly designed to fit anywhere! 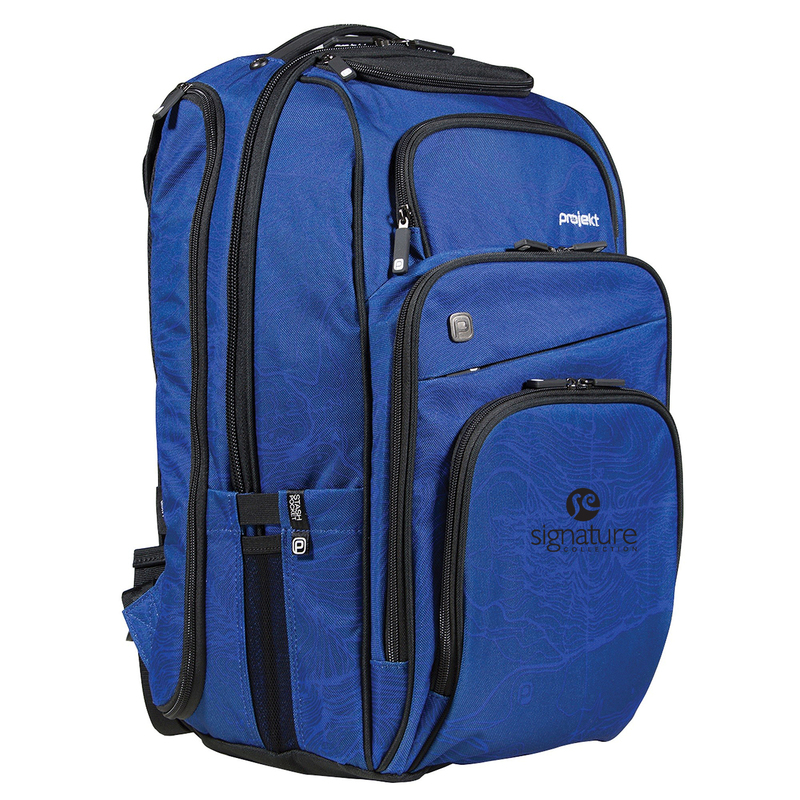 This Samsonite backpack is checkpoint friendly to make it easy to fly through airport security. 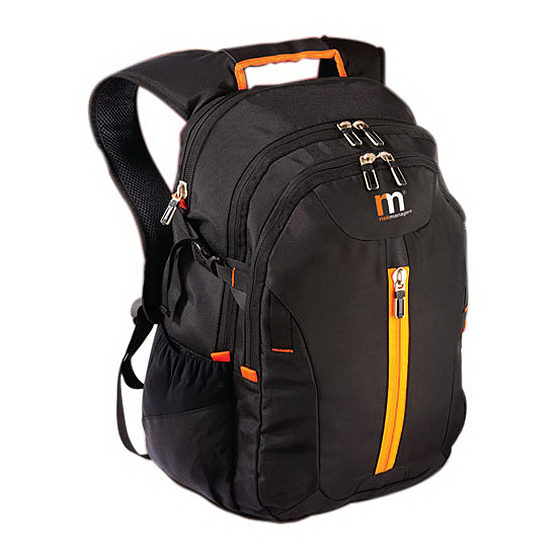 Made from 1680d polyester is has a Perfect FitÃÂ adjustable laptop system to accommodate up to a 15.6 inch laptop. 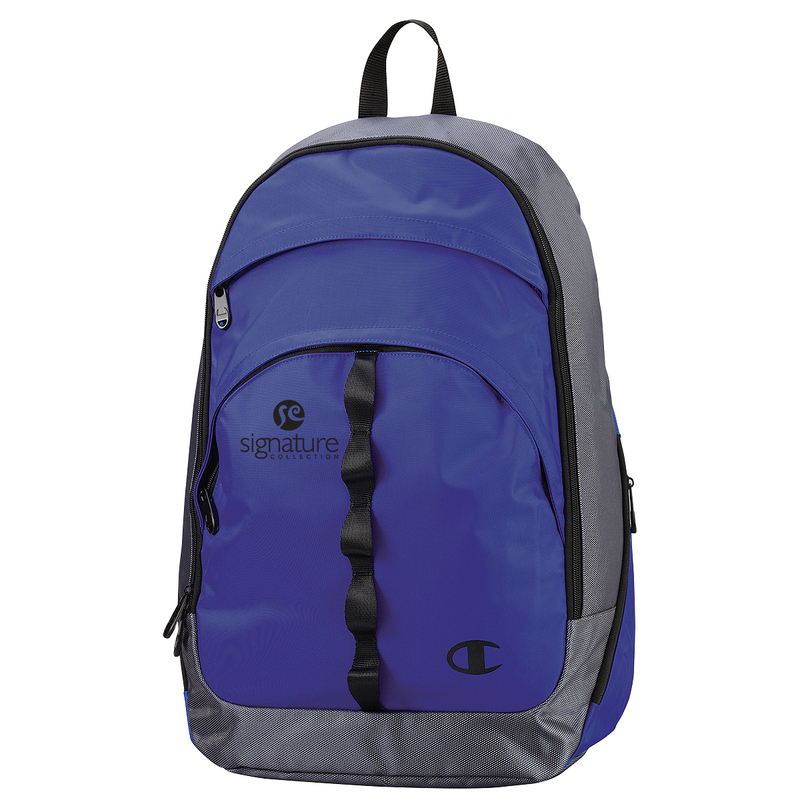 The trolly strap slips over your luggage handle for easy transport, while the glossy, weather-resistant neoprene finish and black nickel accents provide additional durability. 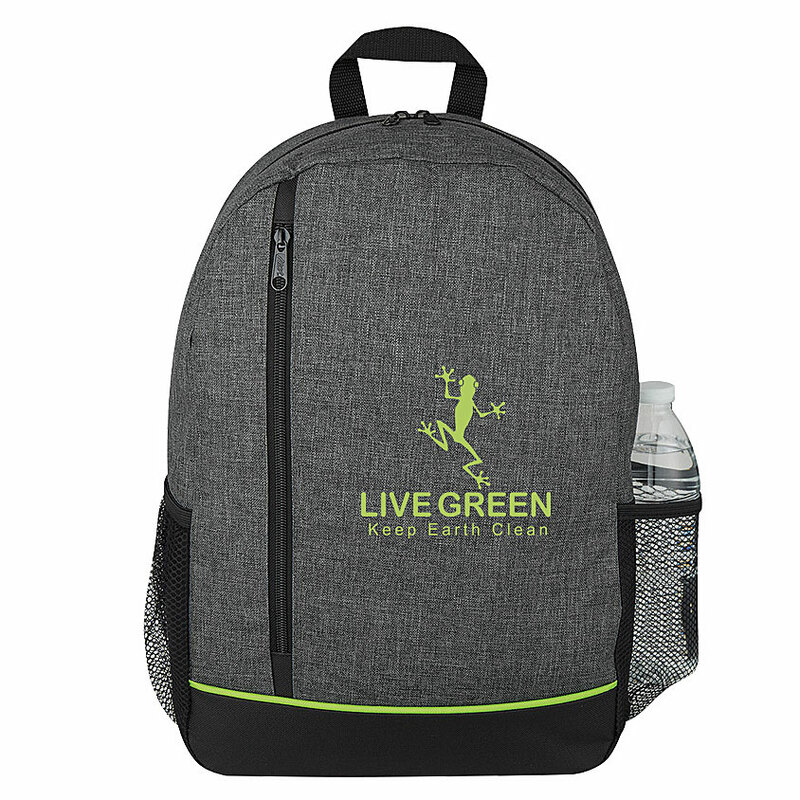 Features interior and exterior pockets for easy organization, two front zippered scratch resistant pockets, a zippered main compartment, padded top grab handle, padded back handle, and padded, adjustable shoulder straps. 12.25 in. x 17.25 in. x 8.25 in.